JMB's management team is built on people and expertise, with the highest calibre of individuals engaging with your new business prospects. 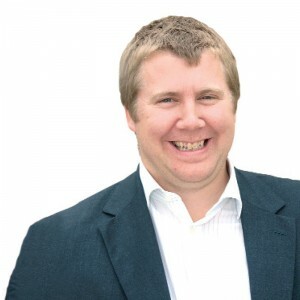 Managing Director & Founder of The JMB Partnership, James has extensive experience of international lead generation and management of sales teams across B2B & B2C sectors. Successfully generating multi-million pound sales growth for UK & international clients, James’ strategic approach has been instrumental in the business growth and success of these organisations. Former Director of Rover group before moving on to senior roles within Land Rover Jaguar, Malcolm has forty years’ experience working in the UK Automotive & Engineering Industry. 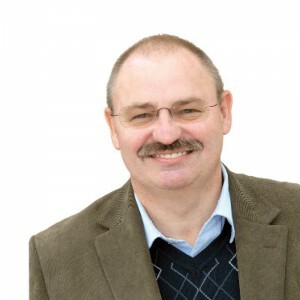 Malcolm has overall responsibility for the smooth-running of the business including staff management, managing office support systems and ensuring that the services offered by JMB meet our client’s needs. 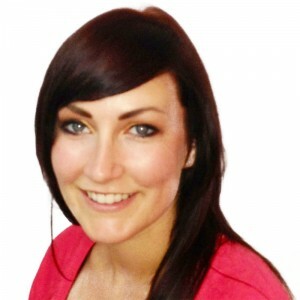 Specialising in Brand & Reputation Management, Sarah hold a 1st Class Marketing and Communications degree. Working with a number of UK and international clients cross-sector, Sarah has vast experience in formulating and implementing tactical lead generation campaigns to deliver our clients a highly-effective B2B sales campaigns and ultimately achieve their growth objectives. 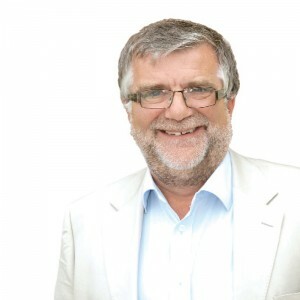 Member of the CIMA committee, Has was previously Finance Director for an international group of companies, and has experience in the Automotive, Hydraulics and Design Industry. 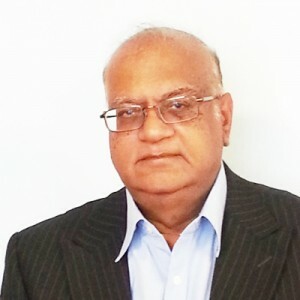 His depth of experience covers all aspects of financial planning, management accounting and company compliance for both small and large companies. Has is also able to advise on other commercial aspects including, leasing, financing, acquisitions, disposals and receivership’s. With over 35 years in developing international markets and the management of sales teams, Steve is responsible for developing JMB International Markets. Steve believes regular visits and communication helps build a strong working relationship with both customers and partners. In this way the JMB Partnership develops a good understanding of how the clients operate and what the clients are looking for in terms of growth within their own businesses. 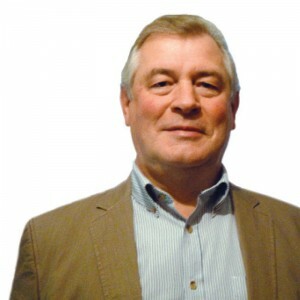 With over 30 years’ experience in UK Banking with Lloyds TSB, Keith specialises in the financial services sector, including strategic lead generation, UK Market Entry and Business Planning. As Account Director, Keith is responsible for the delivery of lead generation and business development programmes for a number of key agency accounts in both the UK and Europe.